Welcome to Copper Island Diving Ltd! 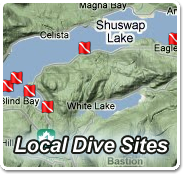 Copper Island Diving Ltd. is a Professional Association of Diving Instructors (PADI) Facility. 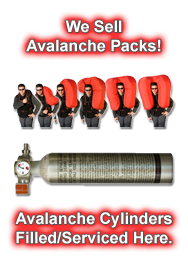 We have been servicing the Shuswap and surrounding area for more than 23 years. Our full line Retail Store, along with Certified Scuba Diving Staff, is committed to “old-fashioned” Quality and “Strives” on Service! Copper Island Diving Ltd. provides Entry Level Scuba Diving (Open Water) Certification, PADI Specialty Courses, DAN Oxygen Provider, and CPR courses. 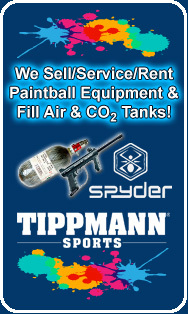 We also offer Equipment Sales, Service, Rentals, and Air Fills.